While developers were not supplied a new beta of iOS 8 this week alongside the latest pre-release version of OS X Yosemite, Apple's carrier partners were in fact provided iOS 8 beta 6 for testing prior to the release of the golden master. Details on the carrier-only iOS 8 beta 6 were revealed on Tuesday by BGR, which alleged that developers were not provided the software because Apple is "so close" to releasing a golden master. In development lingo, a "GM" build of software is considered a candidate for final public release, and Apple golden masters are frequently identical to the shipping software. 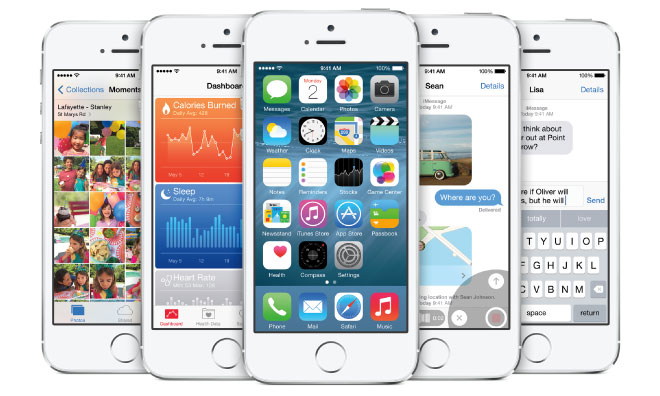 Apple's iOS 8 beta 6 reportedly must be accepted by all testing partners by Sept. 5. That would be just a few days before the company's anticipated Sept. 9 media event, where it is expected to unveil the next-generation "iPhone 6." To date, developers have been provided with five betas of iOS 8 stretching back to the unveiling of the platform at the annual Worldwide Developers Conference in June. 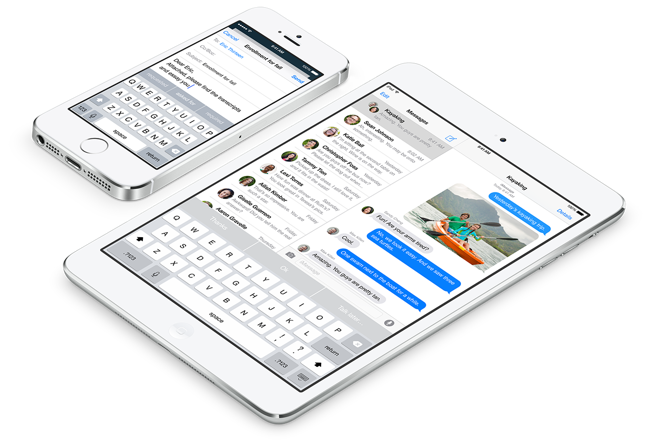 New iOS 8 builds were released alongside Developer Preview versions of OS X Yosemite, but on Monday Yosemite beta 6 was released without an accompanying iOS 8 beta for developers. Monday's report indicated that the carrier-only sixth beta of iOS 8 has already been rejected because of an issue that causes YouTube to not function properly in Apple's Safari browser. An accompanying changelog indicates that iOS 8 beta 6 fixes issues related to a range of functions, including problems where iCloud sync and Maps would use excessive data. The sixth beta also reportedly fixes issues with the new Continuity functionality between iOS 8 and OS X Yosemite, addressing a problem where mail might not sync between platforms, as well as a bug where connectivity could fail after opening Control Center. If Apple follows its typical release schedule, the golden master of iOS 8 will be provided to developers on Sept. 9 when the new iPhones are announced. In years past the company has made its next-generation mobile operating system available to the public two days before the new iPhones go on sale, which this year could prove to be Wednesday, Sept. 17.